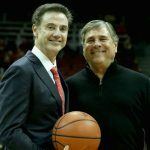 The FBI investigation that indicted four assistant college basketball coaches on bribery and corruption charges could be expanding according to reports. A Thursday story from Pete Thamel of Yahoo Sports said mountains of evidence has been collected by the federal law enforcement agency. In the 330 days of the FBI’s scrutiny into the recruiting practices by universities they have collected more than 4,000 intercepted calls, thousands of documents and bank records. A source told Thamel that more than 50 colleges could be affected. The possible release of those documents could be catastrophic for the NCAA. Whether federal prosecutors will file charges like they did against 10 individuals five months ago remains to be seen. Caught in the original sweep were Former NBA star Chuck Person of Auburn, Oklahoma State’s Lamont Evans, Arizona’s Emanuel “Book” Richardson, and USC’s Tony Bland, as well as an NBA sports agent, two shoe company executives and others. The trial for Bland, Richardson and Evans is slated for April 22. Person won’t be in court until Feb. 4, 2019. All four assistant coaches were fired, as was legendary Louisville Head Coach Rick Pitino, who was not charged. The release of names and colleges currently involved may not be done before this year’s NCAA Tournament, which begins on March 13. A team vacating the national championship is a possibility future penalty. 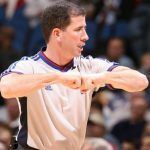 Others could face sanctions that could include exclusion from the tournament, financial penalties and scholarship limitations. Some of those 16 teams listed in last week’s preview bracket that the Yahoo source said could be involved include top seed Virginia, 2016 National Champion Villanova and iconic program Duke. Michigan State, which is also embroiled in a scandal involving sexual misconduct claims against the football and basketball teams, are also on the list. 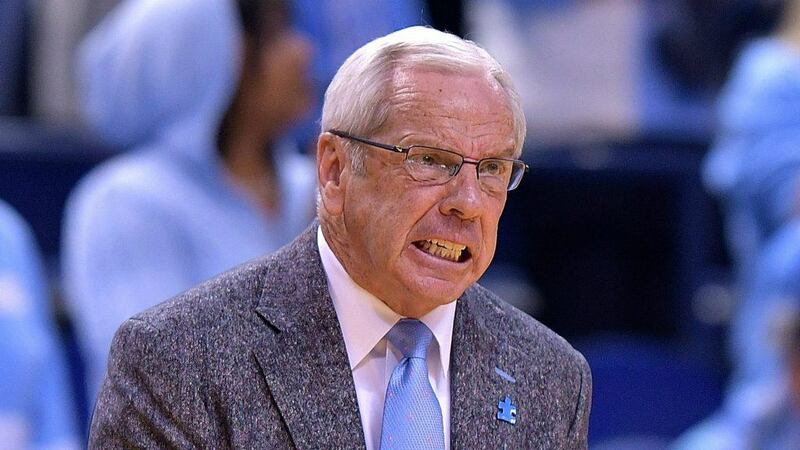 Defending national champion North Carolina was grouped with the other 15 squads, but Head Coach Roy Williams denied any impropriety. He told a group of reporters recently that he has no doubts his program is clean. Other coaches might not feel as secure. 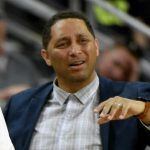 Emails and financial records seized from NBA agent Andy Miller might provide names of coaches, players and others that were part of a system that provided money to blue-chip players so they would attend certain colleges and then sign with a particular apparel company and agent when they entered the NBA.